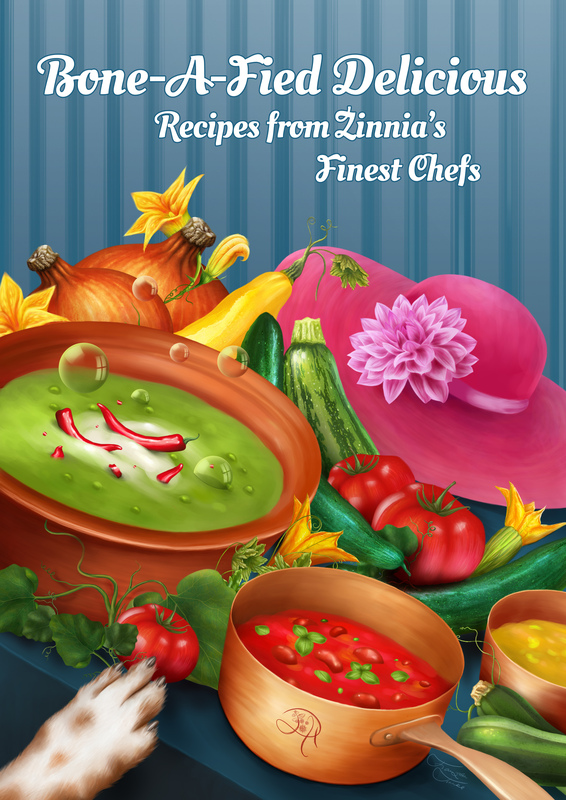 Recipes from Zinnia’s Finest Chefs is a 515-page hardcover, 3-ring binder cookbook stuffed with over 700 cherished recipes, assembled by the friends and readers of Carolyn Haines. 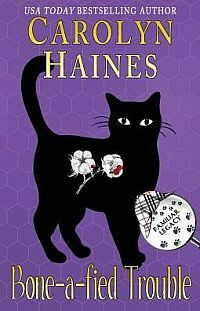 Featuring illustrations and running commentary by the characters from the Sarah Booth Delaney Mystery series. All proceeds go to Good Fortune Farm Refuge, a 501c3 non-profit, which rehomes and rescues animals and is working hard to bring basic vet care and spaying and neutering to companion animals and those in the shelter.